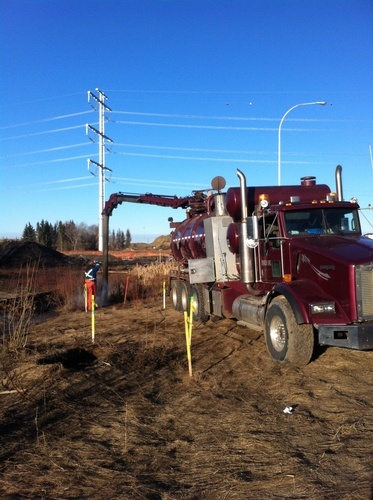 Mack Vac Excavations Ltd. focuses on non-destructive excavations, using their powerful vacuum trucks to safely expose buried pipelines, utilities and other underground structures for removal, maintenance, repairs and replacement. Mack Vac trucks can also be used to vacuum water from building foundations, clean out culverts, sewer lines and drain reservoirs. 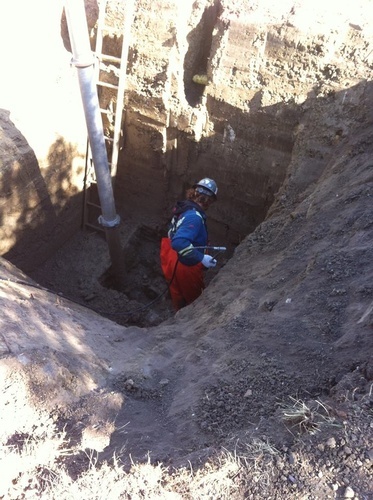 Hydrovacs can also be used to remove water from building foundations, clean out culverts and sewer lines, drain reservoirs, septic tanks and clean up flooded areas. 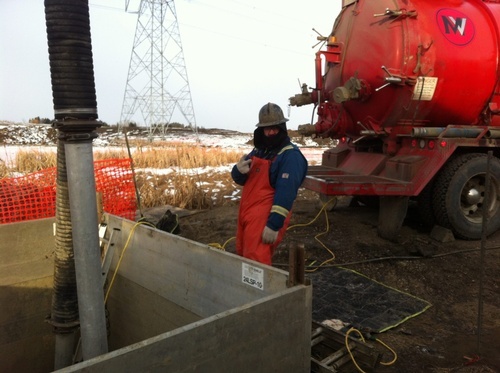 If you've got a pipeline or cable to install, Mack Vac has trenchers available. 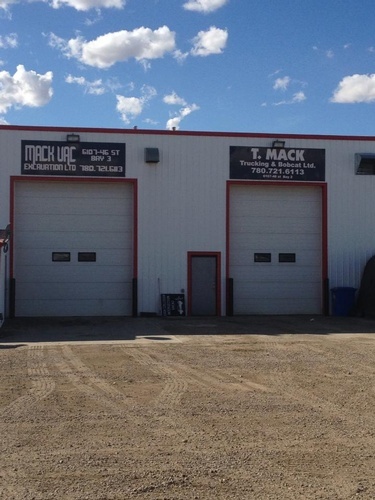 T. Mack Trucking and Bobcat Ltd. has units available for hauling, spreading or snow removal.